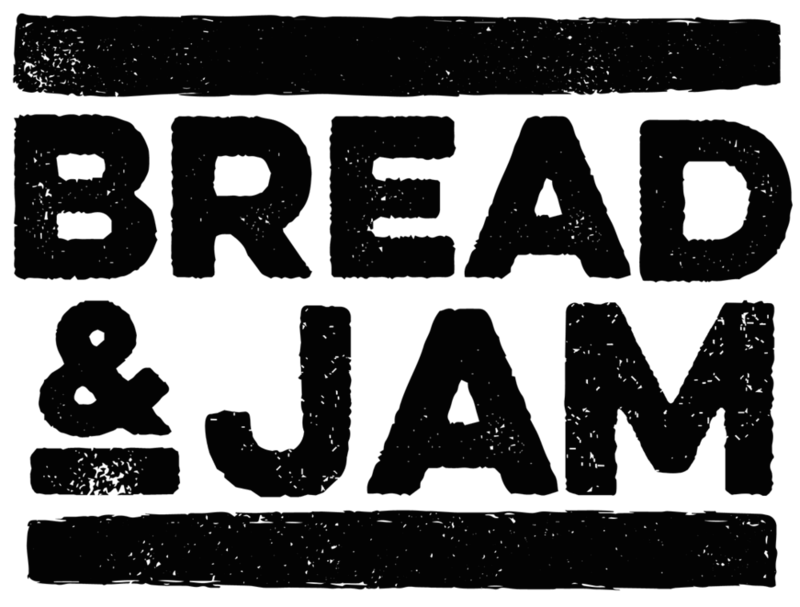 Bread & Jam is an annual 2 day conference and bootcamp for emerging and scaling food and drink brands, bringing together food and drink founders and innovators, investors, media and industry leaders. You can expect a ground-breaking programme of panel discussions, inspirational keynotes, hands-on workshops and mentoring sessions focused on accelerating independent food and drink brands with bold aspirations. If you're an ambitious food brand, this is an annual event not to be missed.